Brimming with excitement always at Alfero Gelato. Marco, the owner always have innovative flavours to share. Oh yes, it was still Chinese New Year at that time. 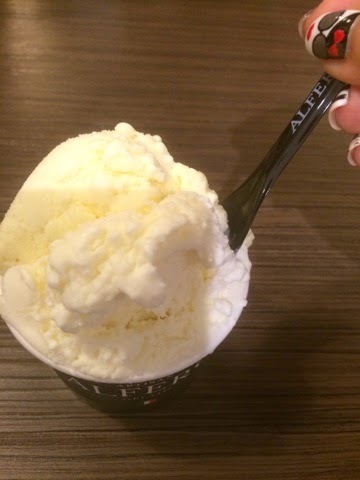 Alfero Gelato came up with a Pineapple Tart Gelato! I am not a pineapple tart fan, mainly because, the calories and sweetness are just too much. 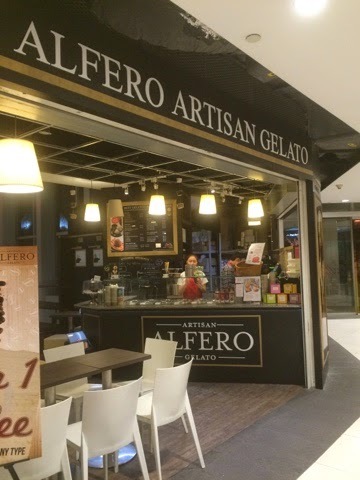 However as Alfero Gelato is 96% Fat Free, I would have no qualms eating. 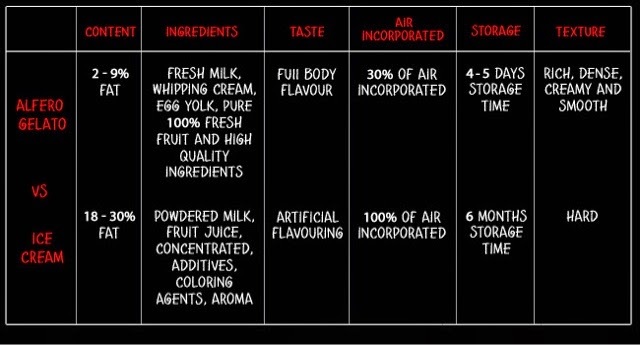 Alfero Gelato strongly advocates the use of natural ingredients to create the flavours. Even my little girl loved Alfero Gelato. I am happy to share that Alfero Gelato is one of the 16 finalists in Gelato World Tour's Vote for the best gelato flavour competition! Chendol, a traditional dessert rich in flavour, strong in character. 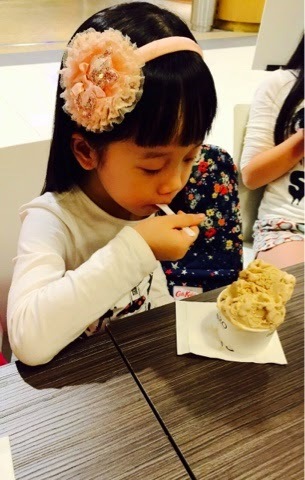 One of Singaporeans’ favourite desserts, Alfero Gelato turned this quintessential dessert into a gelato form. Combining the fragrance of coconut milk, freshly squeezed pandan juice, flavourful gula melaka, velvety red beans and smooth chendol (green starched jelly), Chendol Merdeka Gelato is created to commemorate Singapore’s 50th Birthday, which also explains why the word ‘Merdeka’ is added to the name, and the love for local food by the locals. Dive into the sensationally creamy delicious Chendol Merdeka Gelato, perfect for the sunny days in our bustling city. 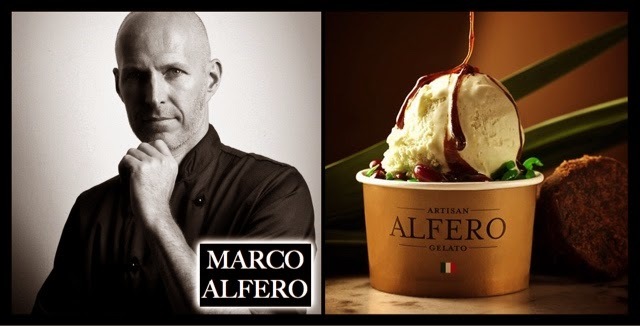 Featured on The Straits Times, Marco shared how he got inspired to come up with the Chendol Merdeka Gelato flavour that won the hearts of the panel to get Alfero Gelato into the Final 16 to pit against the rest for the Best Gelato Flavour victory. If you wish to show your support, do drop by to cast your vote! 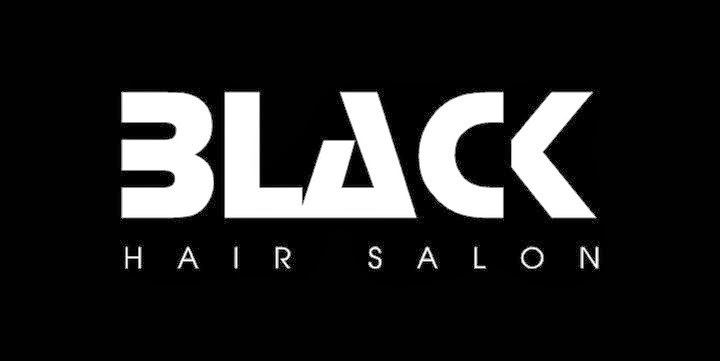 I will be going with my family to show our support to Marco for such an innovative creation.